Astro Lighting Blanco plastered in recessed single light ceiling fitting is an ideal way to create that in built look to the lighting in your home. 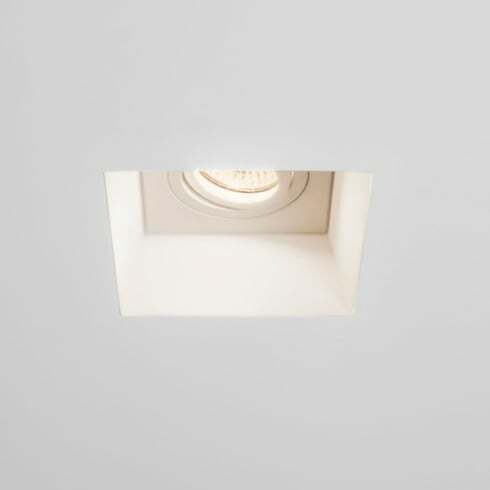 The product code for this Astro Lighting recessed fitting is 7345. The simplistic style has an adjustable lamp head which allows your to direct light where required and is a perfect lighting solution for modern contemporary decors. Please note this product must be installed prior to plastering. A wide range of trimless wall fittings are available to view on our website.